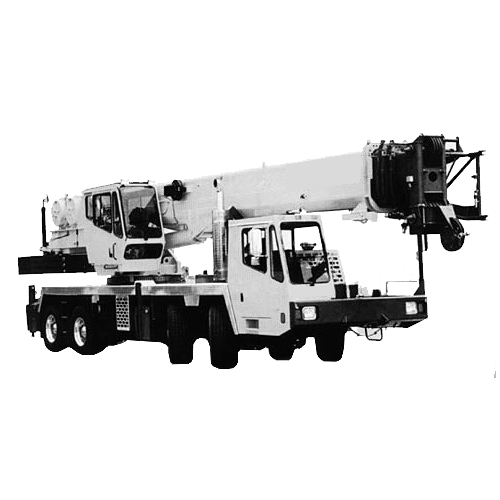 Crane Solutions specializes in the sales and rentals of various types of cranes ranging from 30 to 300 tons. 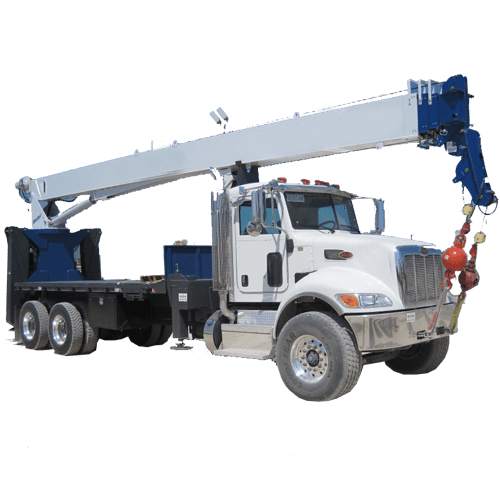 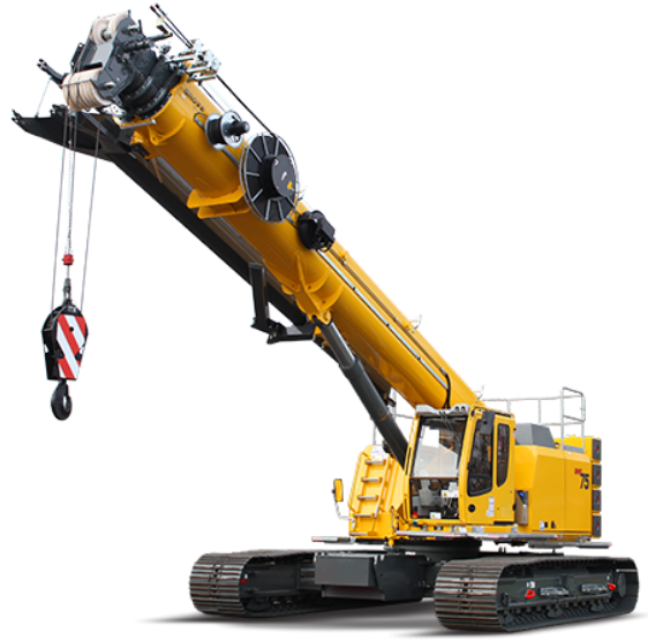 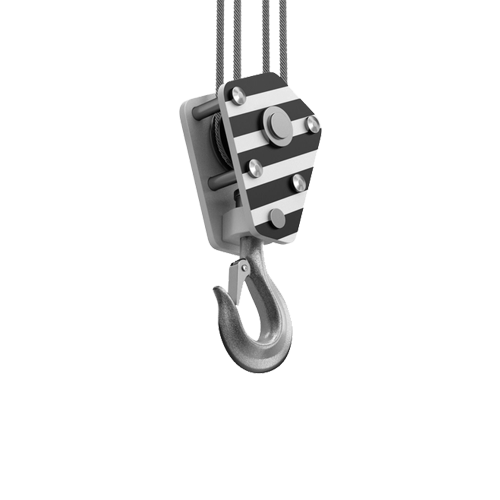 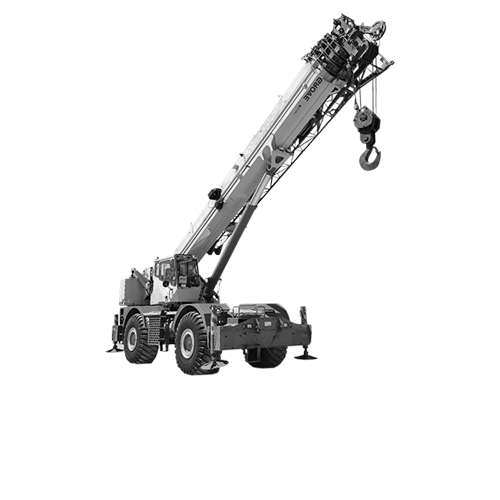 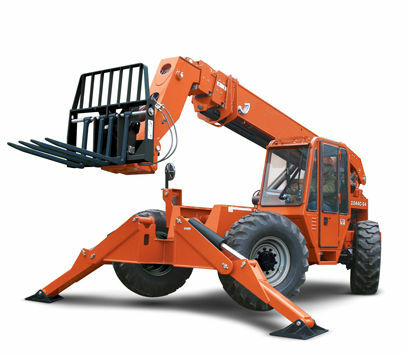 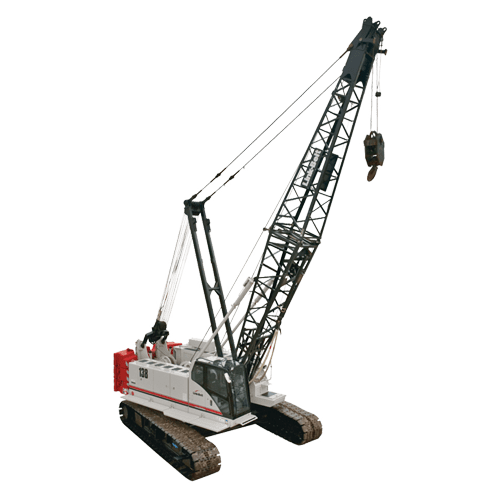 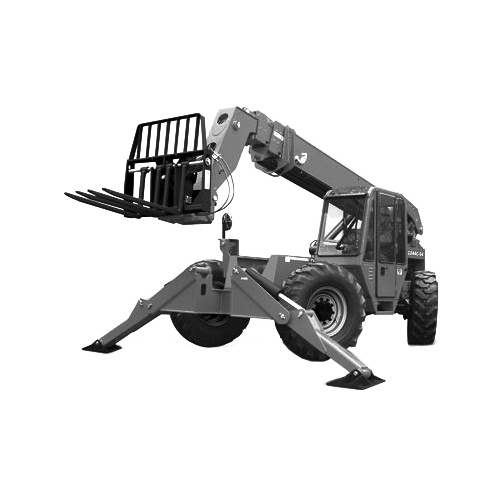 From rough terrain, all terrain, crawlers, hydraulic truck cranes, and boom trucks, we have the machine for lifting needs. 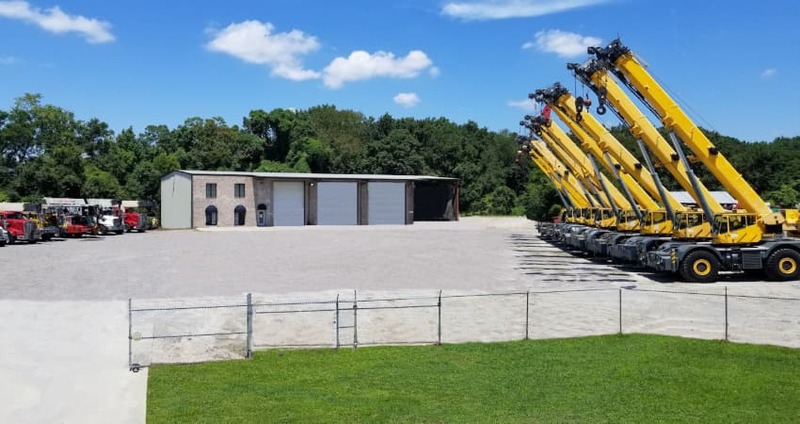 When we opened the doors, our main goal was to give our customers the feeling of confidence when buying or renting a piece of machinery. 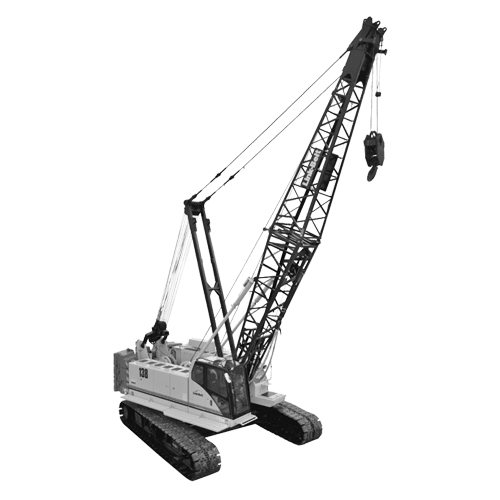 That’s the way we’ve always done business and will continue for years to come. 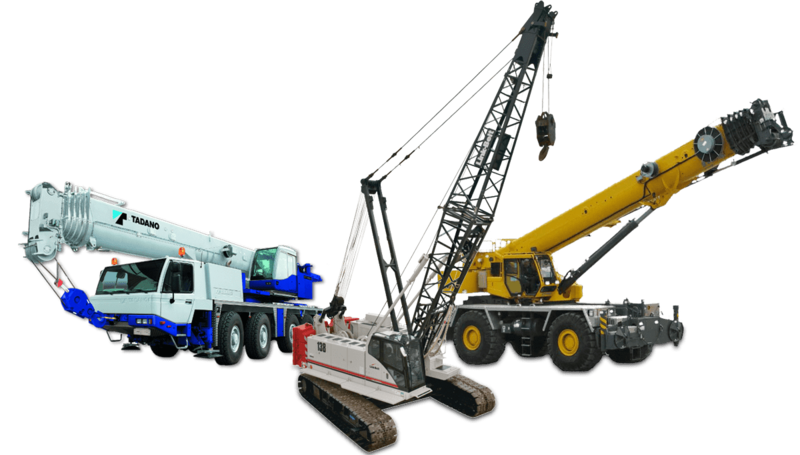 Whether you are making your first crane purchase, adding to your existing fleet or needing to rent a crane for a long term project, contact us today to discuss all the options available for you. 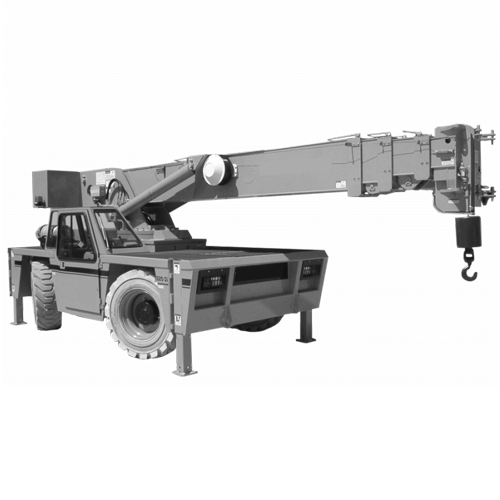 Do not buy a crane from anyone other than these two men at Crane Solutions, Inc. They are great and will help you when needed.